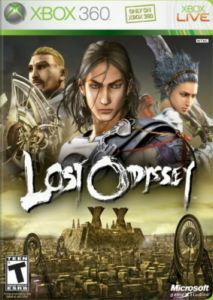 Lost Odyssey is the story of Kaim, an immortal character who has lived more than 1,000 years and doesn't remember his past and doesn't know where his future lies. Throughout Kaim's journey, a handful of characters will join him on an odyssey to discover their intricate past and destiny, leading players through a dramatic story of massive scale. 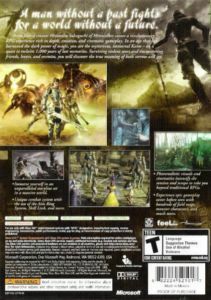 Lost Odyssey will feature breathtaking visuals and an epic adventure made possible only by the power of Xbox 360.